9to5.ai is a hiring market place platform. Our purpose is to fundamentally change the way people hire and get hired by leveraging our Artificial Intelligence (AI). We are making the recruitment process quicker and more efficient than ever before. 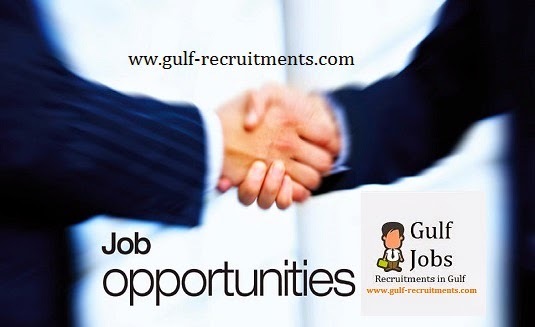 We are looking for a recruiter to source, interview and select qualified job candidates for our clients. We are looking for a Senior Human Resource Manager to join and lead our Human Resources department. Senior HR Manager responsibilities include overseeing the recruitment process, designing company policies and setting objectives for the HR team. You will also help shape our employer brand strategy. To be successful in this role, you should be familiar with HR technology, including payroll systems and Applicant Tracking Systems. 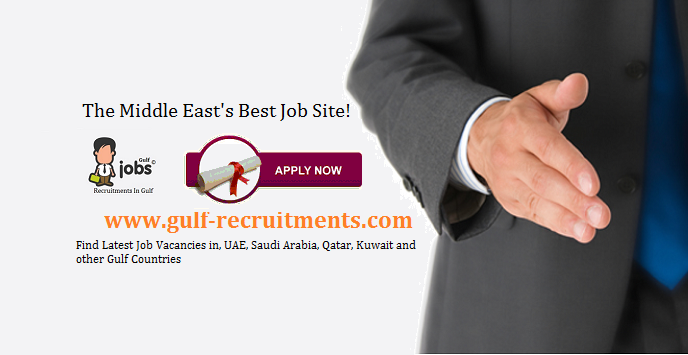 Ultimately, you will ensure our company attracts, hires, develops and retains qualified employees.